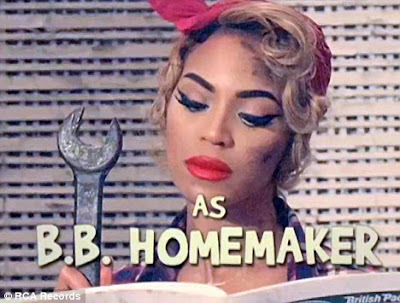 The queen B is back -- for now. Check out the video teaser for her new song "Why Don't You Love Me," written by her sister, Solange. Bey's transformations are never too much for me. Can't wait to see the full vid.